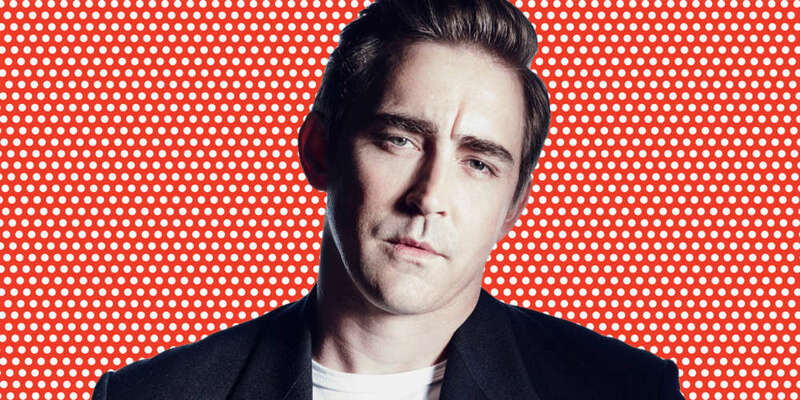 When discussing the importance of gay actors playing gay roles, Lee Pace — the 38-year-old American actor best known for playing Ned in the ABC series Pushing Daisies and starring in The Twilight Saga: Breaking Dawn, Part 2 and The Hobbit trilogy — recently admitted in an interview with W magazine that he has dated both men and women. 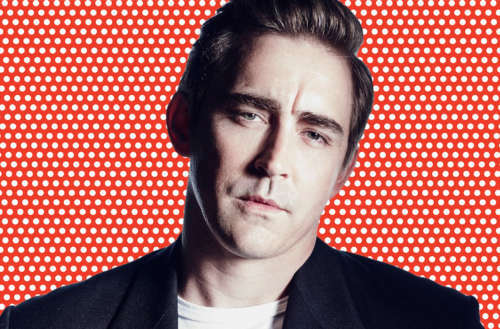 Yeah, Lee Pace comes out (or does he) in the recent interview. Pace plays bisexual genius Joe McMillan in the AMC drama series Halt and Catch Fire, and will play closeted Republican Mormon Joe Pitt in the Broadway production of the two-part Tony Kushner gay fantasia Angels in America. He says the 1991 play is more relevant now than ever. Pace also starred in a Broadway revival of The Normal Heart, a semi-autobiographic play by longtime HIV activist Larry Kramer about the government’s inaction during the earliest days of the HIV epidemic. Back in 2014 Pace was accidentally outed as gay by fellow Hobbit co-star Ian McKellen, during an interview with a German publication. 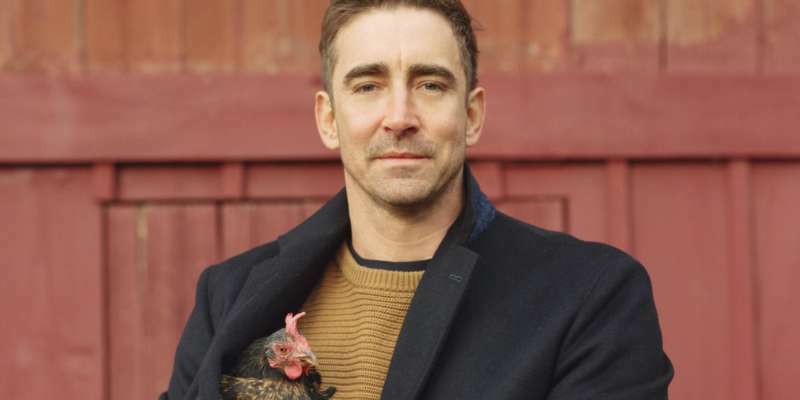 What do you think of this interview in which Lee Pace comes out (kinda)? Sound off in the comments.